All girls in this family! Expecting another little girl! Aren't they just the sweetest?! The butterflies he gave her..... turned into little feet! 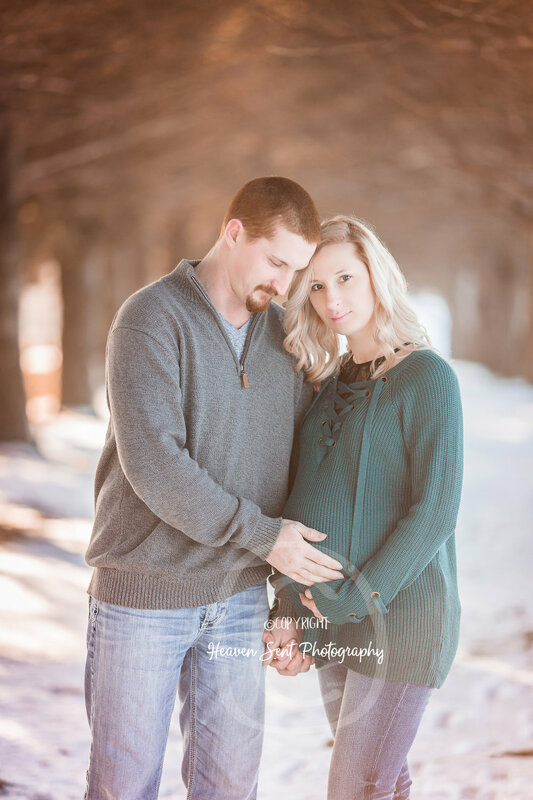 Just a few weeks before these two welcomed their little love Rylan James into their life and hearts! You will never have this day with your children again. Tomorrow they'll be a little older than they were today. This day is a gift. Just breathe, notice their faces and little feet. Pay attention, enjoy today, it will be over before you know it. Our children as only this little this once. 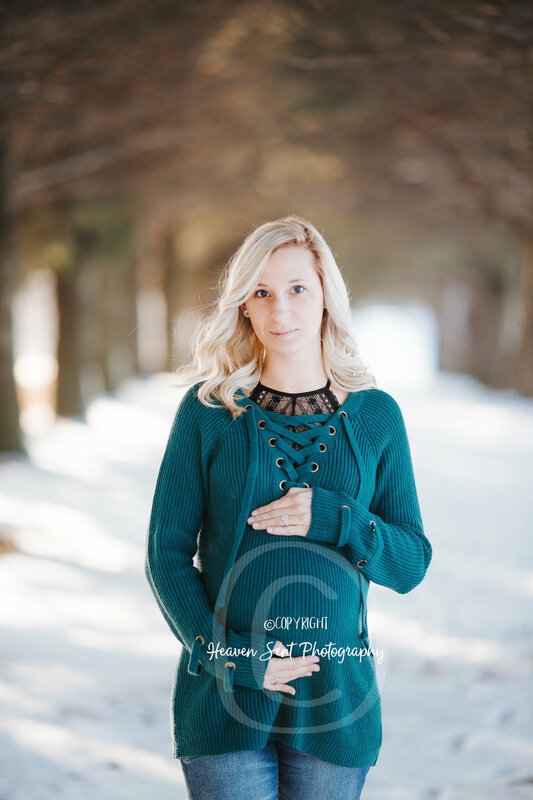 This stunning momma-to-be could use some extra prayers as her little guy will be born with gastroschisis. 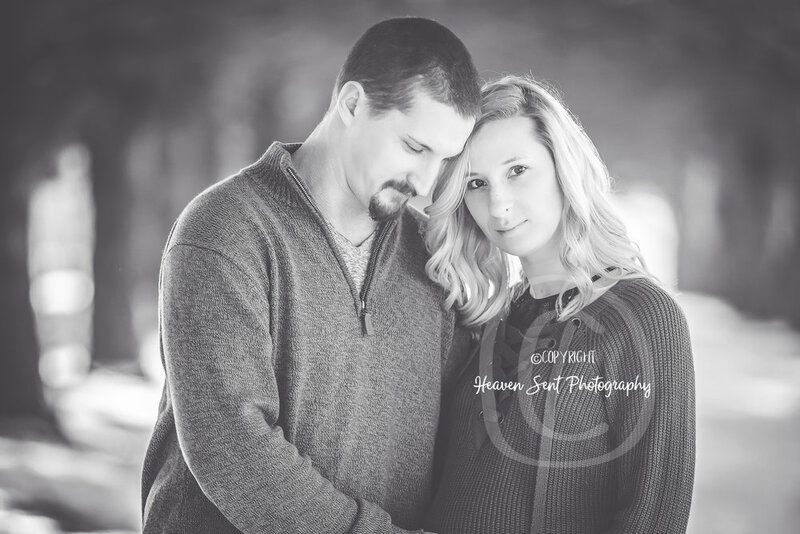 They could use all the extra prayers in the weeks leading up to his arrival! The doctors are very oppomistic of that Jaxon will be a tough little warrior! 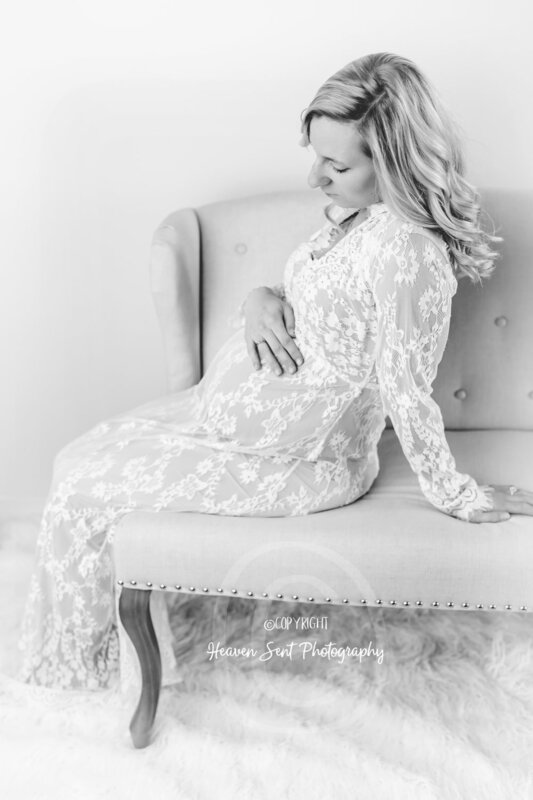 We had so much fun taking Kacy's maternity photos and I am so excited to meet Jaxon, I know his momma is ready too! !